This is a delicious grilled catfish recipe that calls for an East Asian-inspired marinade. 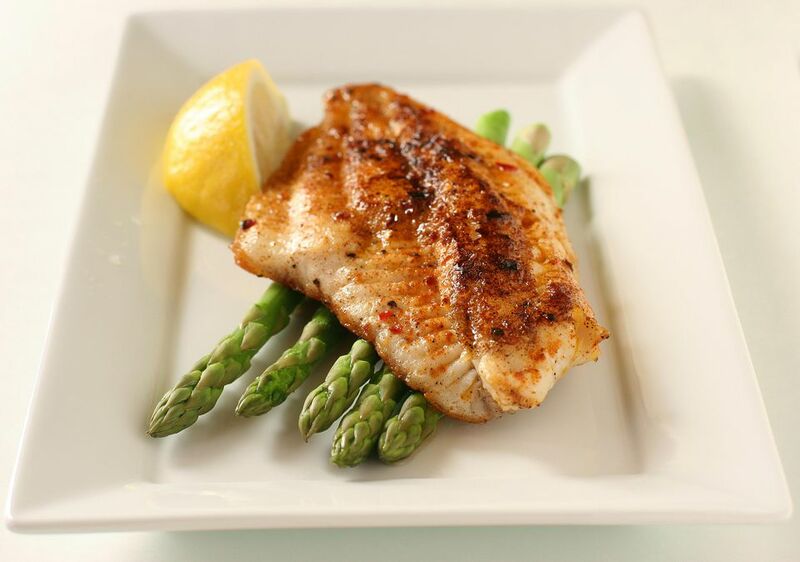 Aromatic and delicious, these fillets are best served with rice or grilled vegetables. 1. Place catfish fillets in a resealable plastic bag. Combine remaining ingredients in a small bowl and pour over fish. Seal bag and place in refrigerator for 1 to 8 hours. 2. Preheat grill for medium high heat. Remove fish from bag and discard marinade. Place fillets on grill and cook for 12 to 13 minutes, turning once. Once fish flakes easily with fork, remove from heat and serve.